Music is the point of contact between God and our soul. 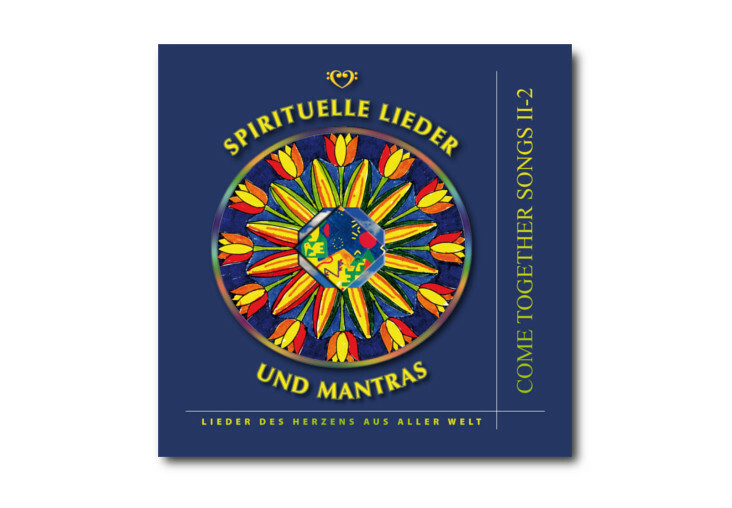 Singing a mantra is like a joyful prayer: it touches our soul and opens our heart up to contact with the divine. Mantras can help to relieve stress, they support us in meditation, help us to forgive, and arouse compassion, gratitude and love within us. They can heal disturbances. And they can be great fun! Chanting and dancing have been used in many mystical branches of the world religions to enter a state of religious ecstasy and meditative absorption. Examples include the Hasidic Jewish mystics, whose niguns were wordless songs to praise God beyond names and forms. Or the Sufi dhikr with their rhythmic breathing, chanting and movement. Even the Bible relates the power of music, for example, in Psalm 98: O sing unto the Lord a new song … With trumpets and the sound of cornets make a joyful noise before the Lord. Mantras can help us to strengthen the peaceful, bright side within us. And chanting mantras from other cultures can help to bring us closer to their profound wisdom. There may be many paths but the goal is always love – unity in one’s own centre. Peace begins in our hearts. From here we can carry it out into the world. 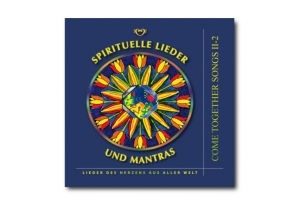 With interesting articles, stories and poems on the healing power of music and singing. This Product was added to our catalogue on Thursday 03 March, 2016.